5th April 2019 is the last date to apply for SSC CHSL 2019, Click Here to apply Online. The SSC CHSL 2019 Application from has been available from 5th March 2019 to 5th April 2019. candidates can fill the Application Form in Online Mode. to fill the SSC CHSL 2019 Application Form candidates can visit the official website off ssc (link provide above). 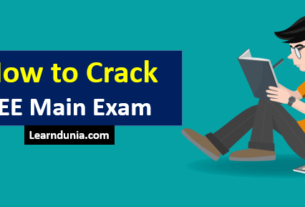 How to Fill SSC CHSL 2019 Application Form? Step 1: Visit official website of SSC (Link provide above). Step 2: Click on “New User? Register Now” link. Step 3: A new window will be open, Enter all details carefully. Step 6: The authority generate a unique Registration Number and Password . Step 7: Once all the detailed are filled, candidates can pay the application fee. Step 8: Save and download SSC CHSL Application Form for further use. Create your own time table and followed it. Read the news papers daily and stay in touch with current events and important news. Gather the syllabus from the SSC official website. Manage time for every particular sections. Get a basic idea previous cut off marks and then start study. If previous cut off is very high then competition for the current year will be high. Clear the concept basic of maths. Read newspapers on the daily basis and stay updated with current news and events. Candidates should have good knowledge about English grammar rules and its correct usage. Try improving your grammatical skills and knowledge. Collect the previous question papers and solved them. Practice at least 10-20 comprehension passages everyday. Around five questions are expected from Comprehensive Passages. Preparation of CLOZE TEST- Make it easier and try to find the logic behind the phrase. Follow the Grammar rules, so that you have a clear idea of sentence structuring. Preparation of Idioms & Phrases – This section might comprise of 4 questions only. Figural Pattern – folding and completion, Number Series, Embedded figures, Figural Series, Critical Thinking, Problem Solving, Emotional Intelligence, Word Building, Social Intelligence, Coding and de-coding, Other sub-topics, if any Numerical operations. Give online paper and analyse your current level of preparation. More practice of previous question papers. 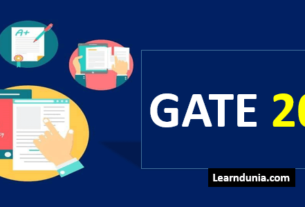 The Quantitative Aptitude may be the most difficult and time consuming section among all the sections of the Tier I paper. It also comprises of 25 questions worth 2 marks each. You should invest no more than 25 minutes in this section. This section is related to Arithmetic, Simplification, Number System, Trigonometry, Geometry, Data Interpretation, Average, Percentage, Ratio & Proportion, Probability, Interest, Profit & Loss, Time Speed & Distance, Time & Work, Number Series etc. are asked in this section. Clear the concept and formulas. Spend more time with these topics- Simplification, interest, percentages, ratio and proportion and age-problems. These are easy topics and good scoring topics. Some topics are scoring but take more times to solve, these topics are- Profit and loss, number series, mensuration, number systems, speed and distance, etc. Learn all the important formulas and time yourself while practicing. It depends on your general knowledge. 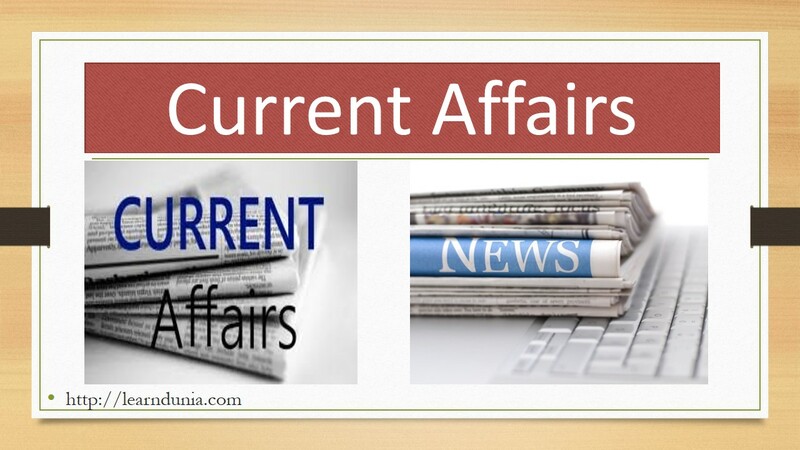 updated with current affairs and daily news events. You can save the time in General Awareness. Collect the information about Culture, Indian History, Geography (India+World), Environment, Economy and Polity.